Getting Gambit Prime’s Curated Weapons is easier than you would expect in Destiny 2’s Season of the Drifter. 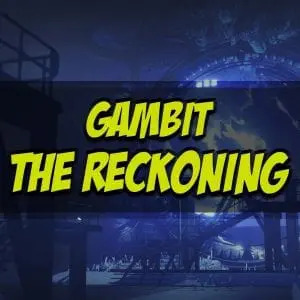 There is a clear understanding on how to how to get the new Gambit Prime armor sets through the Gambit Prime and Gambit Reckoning farming. 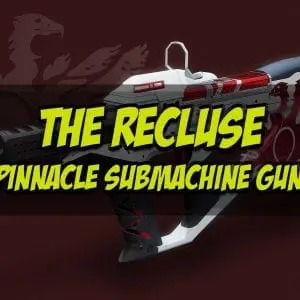 What it is less clear is how you’re supposed to get the new legendary fully masterwork weapons that have arrived in the DLC. You can get randomly rolled drops through the Drifter’s intro engram, through end of match drops or bounty completions. Bungie has also inserted a way to farm for specific, “god rolled” versions of the weapons by completing specific tasks in Gambit Prime, which is something players may not know. Getting Gambit Prime Curated Weapons is not that difficult. Of these, the hardest is probably the Collector one. 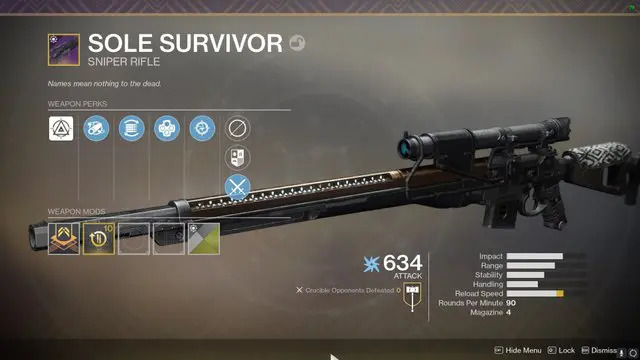 Getting 50 motes in a single match, especially with randoms, isn’t something that happens often. 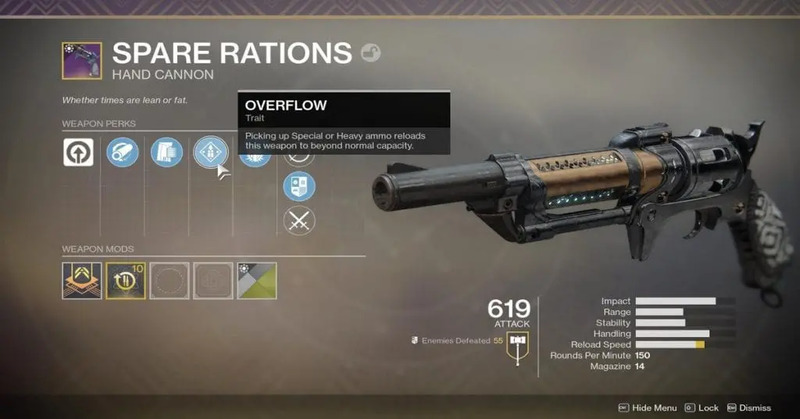 But the curated hand cannon roll probably is not even as good as getting a random drop with better perks. 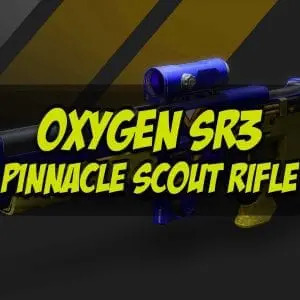 Players tend to love the SMG with damage boost after multikills. 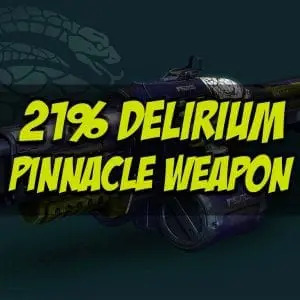 Randomly dropped shotgun with Graverobber and a new perk that gives you grenade which is better than the curated roll. Keep in mind that the curated drops are not powerful upgrades and will drop well below your level like normal legendaries.